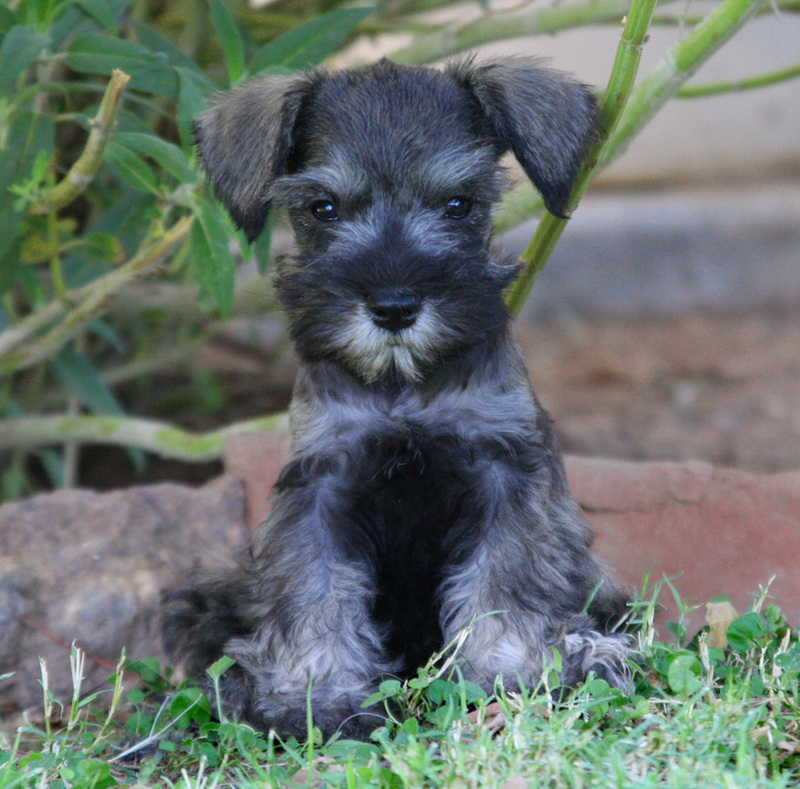 At Kennel Cuties, we raise AKC Miniature Schnauzers and Schnoodles in a family environment with plenty of room to romp. Our dogs love children, other animals and tummy rubs. 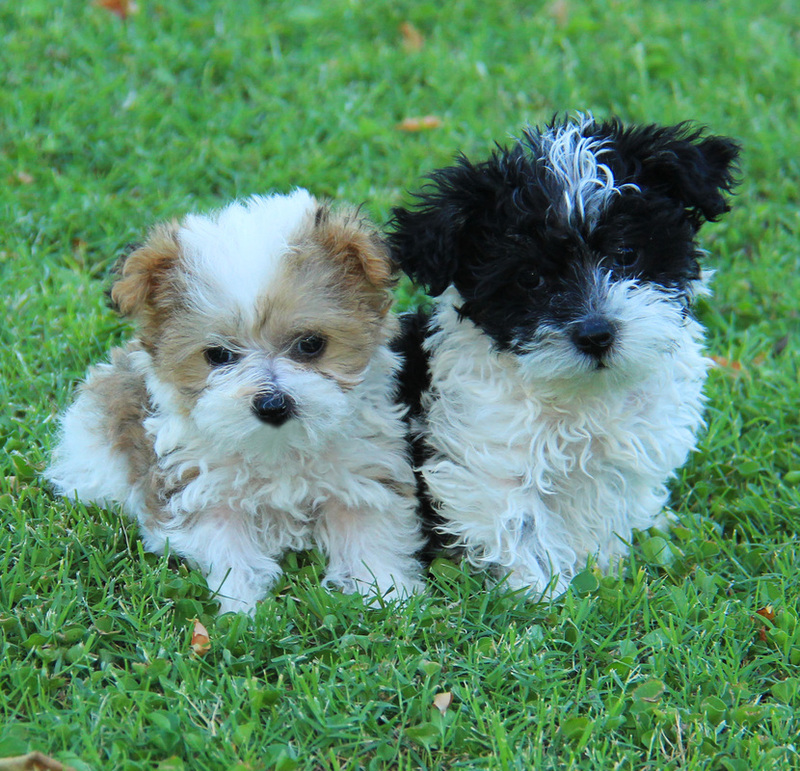 They are healthy, smart, playful and loving. They make exceptional family pets and personal companions. We think they're all amazing. Take a look at our puppies or breed information to see for yourself!